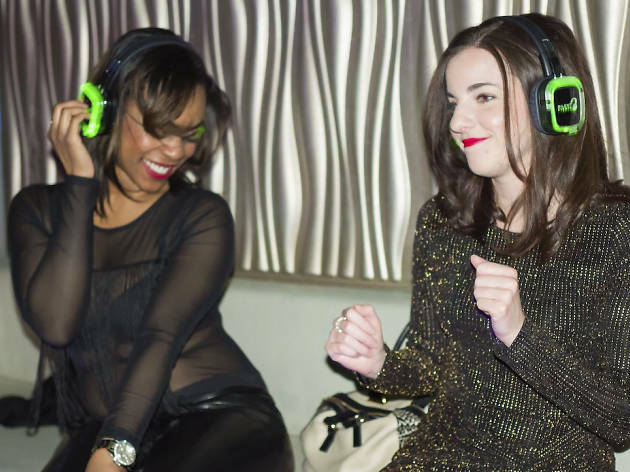 The music will be blasting, but you won't be able to hear it unless you're plugged into a pair of party headphones. At this new party at the Promontory all guests will be connected to several live DJs which will be spinning music on different channels. Enjoy drinks and dance the night away.